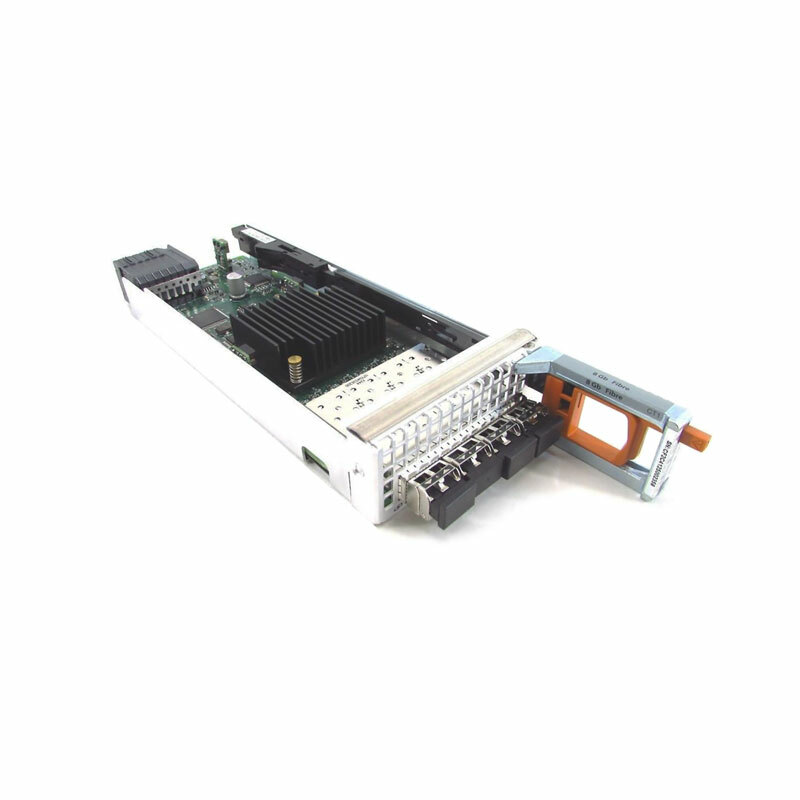 This EMC 4-Port Fibre Channel I/O Module 303-092-102 with 8Gb SFP 019-078-042 TRPE is compatible with the EMC VNX, CX4, VMAX, and NS series systems. When you’re looking for a replacement EMC VNX, CX4, VMAX, and NS fibre modules, we have what you need. If you don’t see the part listed that you’re looking for, please use our Contact Us form; as we have many parts in inventory that are not listed. Please note that all EMC VNX, CX4, VMAX, and NS parts are used / refurbished, and backed by a 60 day warranty. Same day, expedited, and international shipping available!